Hope everyone had a wonderful Spring Break! It is easter weekend, yet we will be meeting this Saturday to work on the garden, We only have a few weeks left and we want to get rolling on that, so if you have any time at all this weekend come on by! We will be by the back shed. 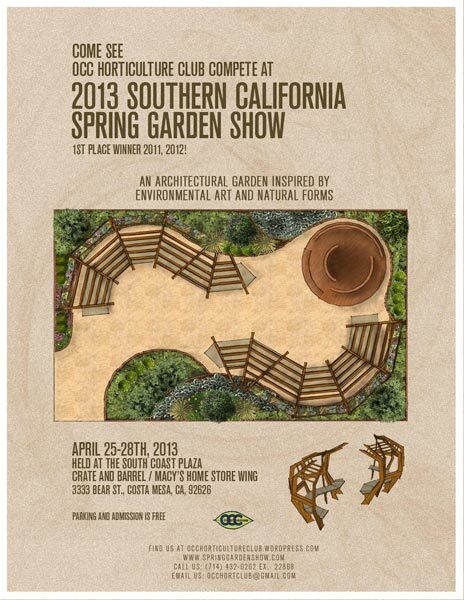 Check the Garden Show Page for more info!.